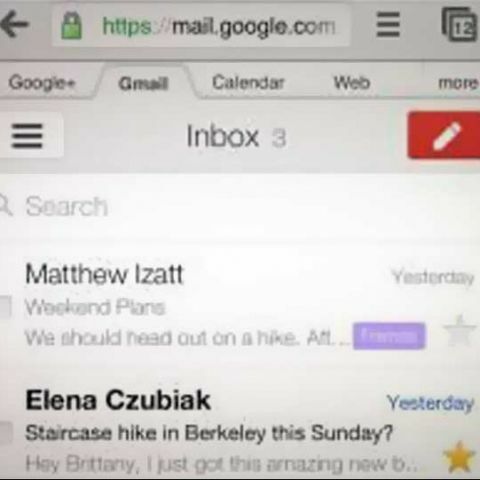 Google has rolled out a new design for its Gmail mobile web apps for Android, iOS, BlackBerry and Kindle Fire platforms. 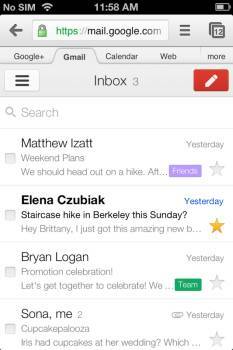 The new design is said to be reminiscent of Gmail's recently rolled out iOS apps with less clutter, larger fonts and icons. The updated mobile Gmail web app comes with various improvements including a better search tool and calendar integration. Now users can have auto-complete predictions for searches and easier to RSVP to Calendar invites on the mobile web app.